Know Whats Special About The New Currency Launched! After 8 November 2016, India changed as a result of demonetization by RBI which had actually come as a surprise for the Indian market as well as the people of India. Demonetization had actually come into being to tackle the pile of black money that had kept growing in India and also to stop the counterfeiting of bank notes in India. 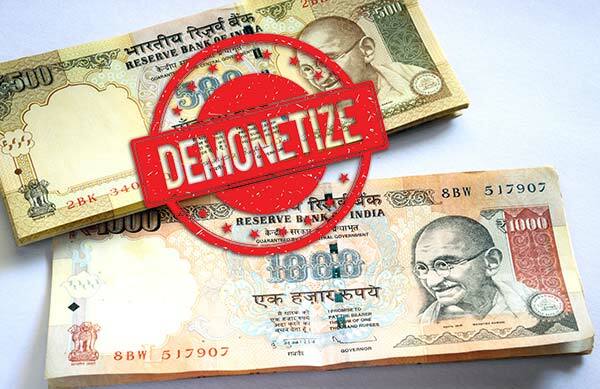 Demonetization had brought in drastic changes in the economy of India with the introduction of new denomination notes such as Rs.2000 and new Rs.500 but it also saw the recall of Rs.1000 denomination notes. But in the month of August 2017, Reserve Bank Of India stated that it would release a fresh batch of notes for the denomination of Rs.50 and Rs.100 and also introduce a new denomination note that is the Rs.200 notes which came out today. The release of such notes has come as a relief for most of the people. Since, The people who used to go to the ATM were hardly getting any lower denomination notes as in the ATM 75% of the notes are higher denominations. So with the introduction of new Rs.200 denomination notes, People can now look forward going to the ATM for lower denomination notes. 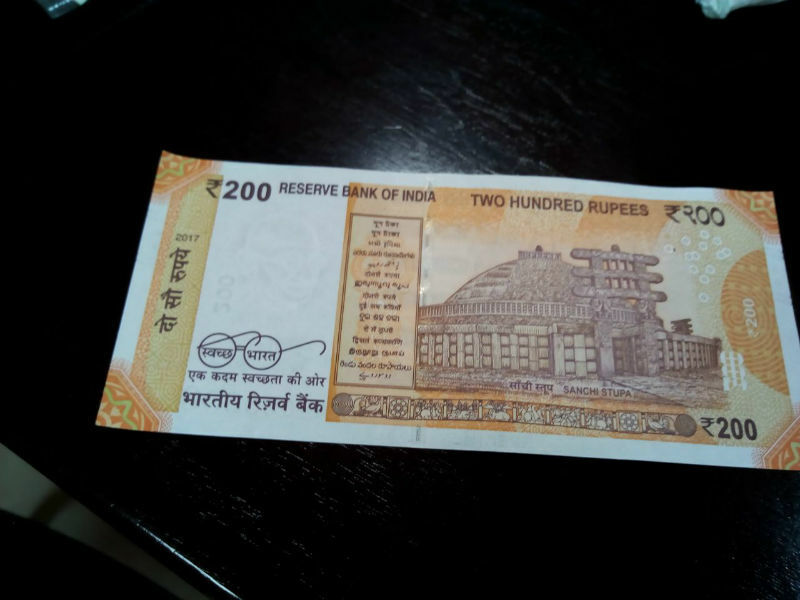 Moreover, The introduction of Rs.200 denomination notes will serve to facilitate cash usages from a transaction motive perspective and will also curb the black money usage as the ATMs will now have surplus amount of Rs.200 denomination notes instead of the usual surplus amount of Rs.2000 denomination notes therefore ATMs will now hold less amount of Rs.2000 denomination notes which will eventually force the tax evaders to go to the bank and get Rs.2000 denomination notes by showing their incomes. 1. Denominational numeral २०० in Devanagari. 3. 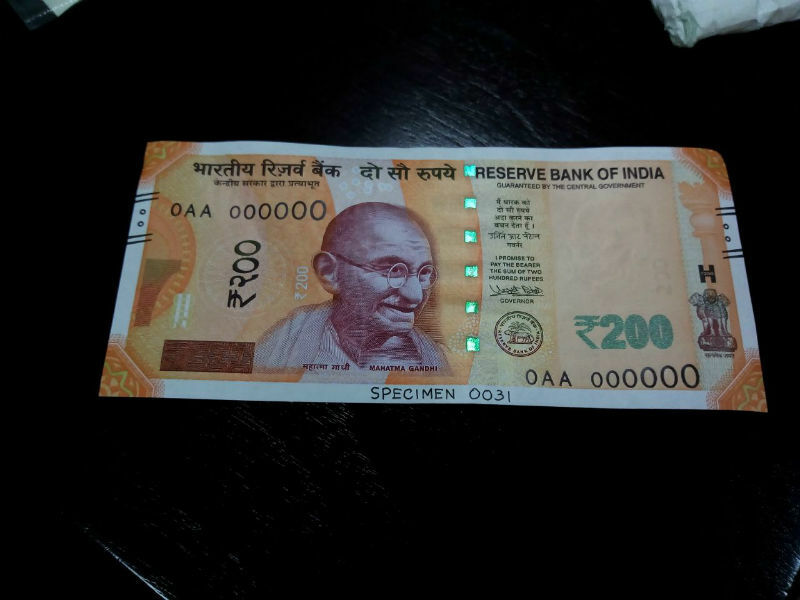 Micro letters 'RBI', 'भारत', 'India' and '200'. 4. Ashoka Pillar emblem on the right. 5. For visually impaired Intaglio or raised printing of Mahatma Gandhi portrait, Ashoka Pillar emblem, raised Identification mark H with micro-text ₹200, four angular bleed lines with two circles in between the lines both on the right and left sides. 6. Swachh Bharat logo with the slogan. 7. Denominational numeral २०० in Devanagari Dimension. 1. Denominational numeral ५० in Devanagari. 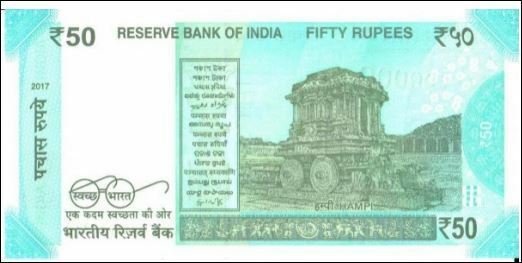 3.Micro letters 'RBI', 'भारत', 'India' and '50'. 5. Swachh Bharat logo with the slogan. 6. Denominational numeral ५० in Devanagari. Indian economy will move forward if the currencies are highly encrypted which would make them difficult to counterfeit and also the new denomination notes can reduce black money in the country drastically. India must also legalize Bitcoin which could give higher encryption to holders of the Bitcoin in India. Well, that is of course our take for now.